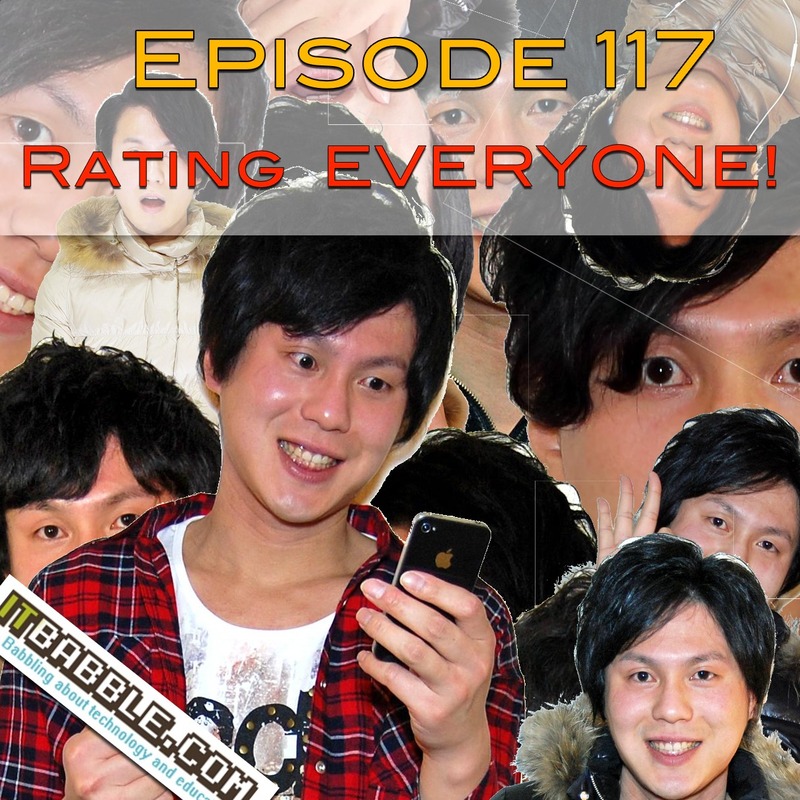 Episode 117 – Rating everyone! Tim, Tony and Patrick talk about another good Chrome extension (Papier) and about the people rating app: Peeple. Check out the talking points below! As always subscribe to our podcast on iTunes, follow us on Podomatic or subscribe to us on your favorite podcasting app. b. People rating people – how could this go wrong? This entry was posted in Podcast and tagged Android app, chrome extension, ios app, papier, Peeple, rating people. Bookmark the permalink.